Those can include prevention, cosmetic alteration and rehabilitation. Our team remains continually up to date on all the latest developments in order to provide advanced, personalized treatment adapted to your needs. 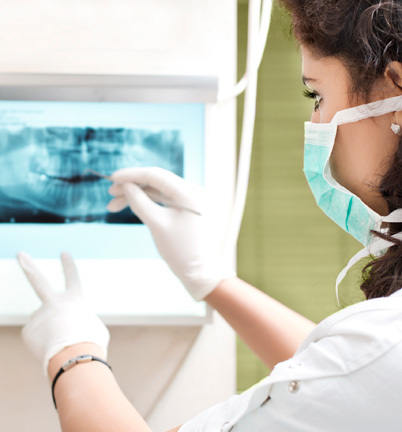 Whatever your motivation or the nature of the procedure you need (simple or complex), our panel of experts, drawing on state-of-the-art technology (including laser dentistry), will help you find the solution that’s right for you.